Even in the most consistent year a Bordeaux vintage is complex. 2012 is far from a consistent year. Poor weather caused uneven flowering at the start of the growing cycle, this led to great variation in ripening, and after what eventually proved a hot and dry summer, vintage rain caused difficulties. It’s a vintage that is heterogeneous in a great many places, especially on the Left Bank. One thing is not in any doubt, however. The vintage has produced Merlot of considerable beauty and it is the quality of this variety that stuck in the mind during Primeurs week. Cabernet Sauvignon is far more variable, largely because the weather deteriorated as the vintage progressed. While Merlot was harvested ripe and in generally good conditions in most places, for a great number of producers, and on the Left Bank especially, Cabernet Sauvignon was harvested in a hurry, under gloomy skies in the shadows of increasingly wet weather. Ideally they would have had longer for the Cabernet to ripen further, especially for it to gain greater tannin ripeness. If they had the vintage could have been quite brilliant. As it was the rain dashed these hopes. The great estates on the Left Bank, through rigorous vineyard work and painstaking sorting at picking, have produced good wines. On some terroirs Cabernet has even come through unscathed but at most estates the Cabernet is lean and often a bit angular. 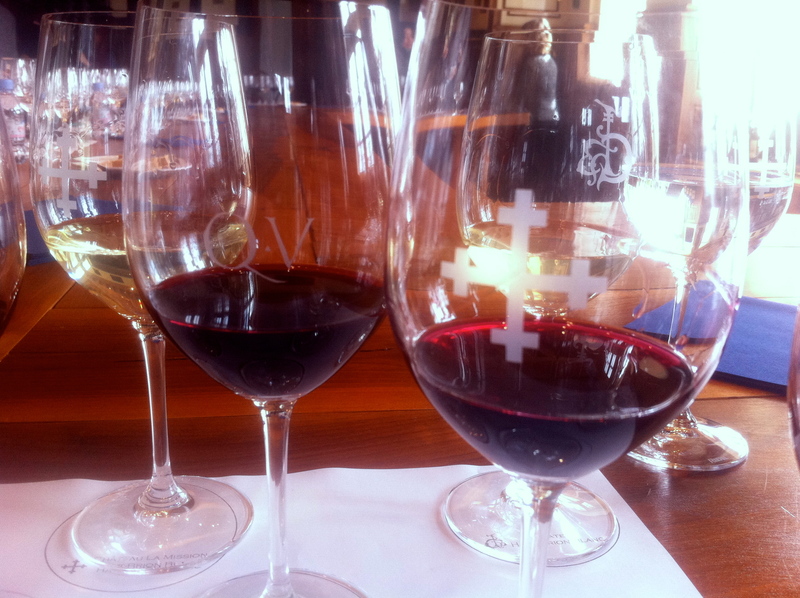 There is a firmness to the wines of St Estèphe, Pauillac and St Julien. The best are very good, the first growths and the super-seconds mainly, but many don’t really set the pulse racing. 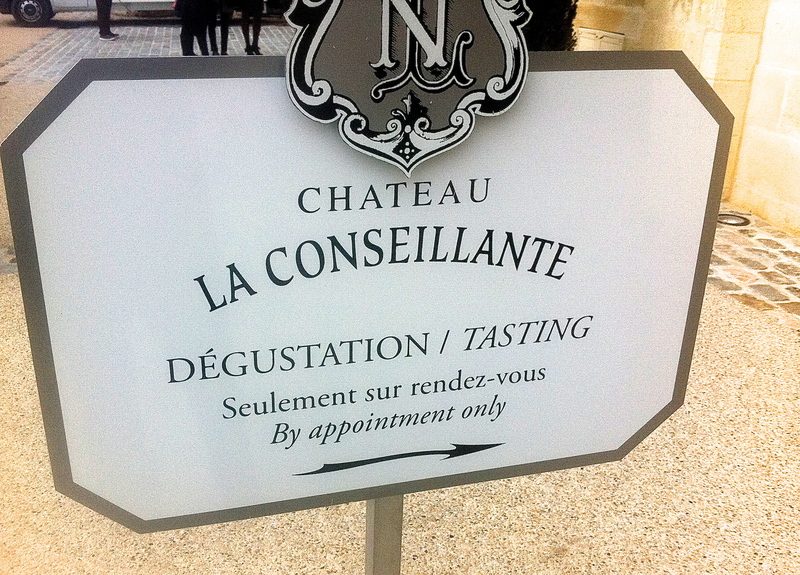 There is no doubt that the Margaux appellation has produced a set of comparatively flattering, balanced wines with plenty of perfume and depth. Overall this is a far better vintage here than 2011. This appellation can often be irregular but there is much greater homogeneity in 2012 than usual. Once again it’s the Merlot that has succeeded and, as there is generally more of it in Margaux’s vineyards, it is this which gives the wines plumpness and joy. The winemakers have stepped off the gas a bit too, a very good thing in 2012. Where the price is right some of these will be attractive buys. 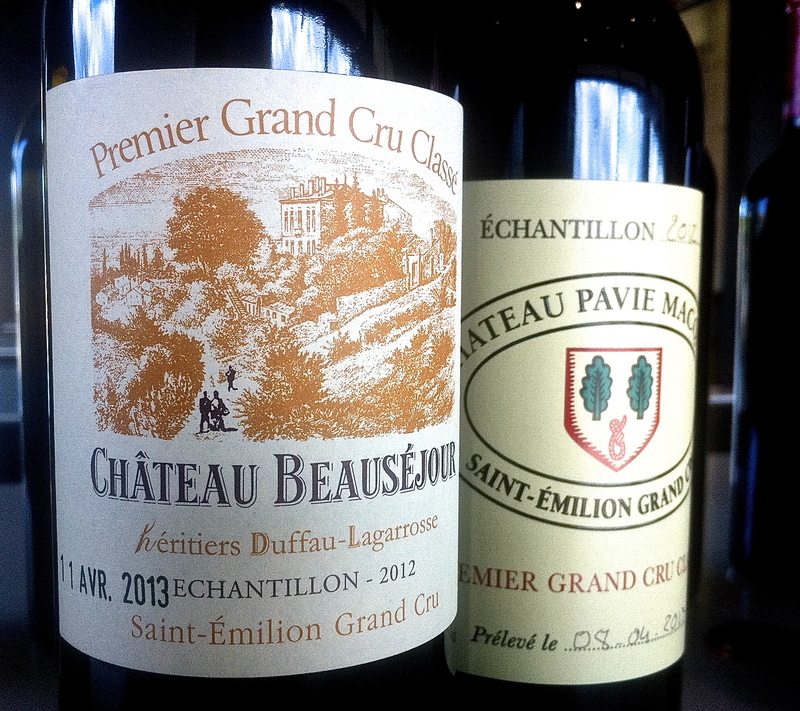 Down in Pessac-Léognan, there are some very good white wines, weighty in some cases, but maybe with not quite the freshness and length of Pessac-Léognan’s great whites in 2011. The reds, however, seemed more of a mixed bunch than I’d expected. The Cabernet Sauvignon here seemed to present the problems, certainly in terms of what’s in the glass. 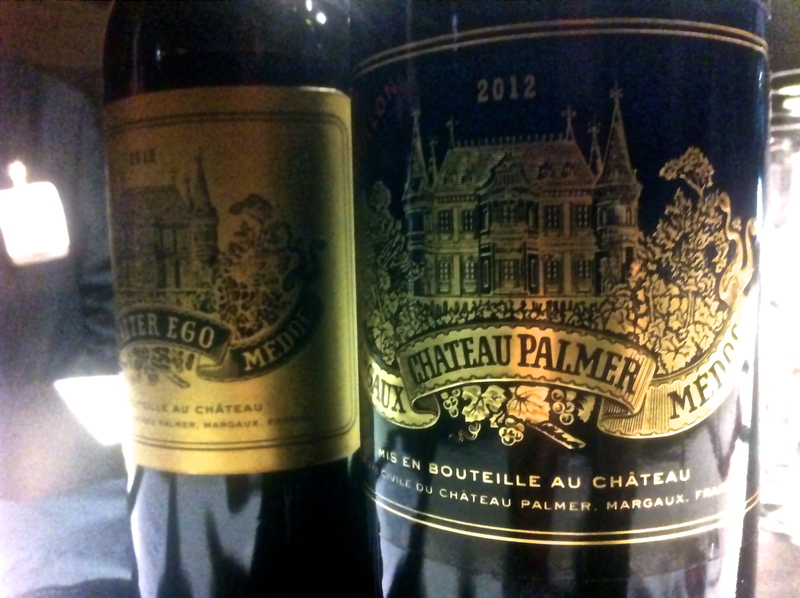 Often you could taste ripe plump Merlot knocking up against the leaner, angular Cabernet in the blends. These should settle of course and it’s a complex picture but nevertheless it left many feeling disjointed. At the very top end Chateau Haut-Brion and Chateau La Mission Haut-Brion, with 60% Merlot in their blends, are delicious. But it is on the Right Bank, which favours Merlot, that things naturally look most exciting. The vintage was not without its complications but generally properties in St Emilion and Pomerol have made some of the best wines in the vintage, wines of depth, purity of fruit but, most importantly, freshness. There is a delicacy here that makes the reds different from 2009 and 2010. Tasting was a far more enjoyable experience in 2012 than in those two primeur vintages when super-ripe characters and extraction dominated the tastings for me. There’s a balance and brightness here in 2012 that should provide for delicious drinking. Many are full of joy already. Producers are comparing the vintage to 2001, some even to 1998, others spoke of 1985 and even 1971. To me 2012 has an individuality of its own and depending on price these wines could really be worth considering. Sauternes and Barsac have made very light wines. Having been blessed with a trio of exceptional vintages – 2009, 2010 and 2011 – the region has experienced a very tricky vintage indeed in 2012. There is no escaping this in the wines. A number of properties have declined to produce a grand vin [see David Rowe’s earlier post on this site] but those that have, the very best are elegant and fine, a testament to the skill and nerve of the regions bravest and most dedicated vignerons. With the en primeur campaign now over [as of June 2013] price was the key to success with 2012. Some proprietors got it right, the first growths especially releasing competitively with Mouton, Margaux and Haut-Brion down one third on 2011. Others followed with similar discounts and these together, along with the excellent wines of Pomerol, have seen the most trade and interest. Others who reduced their prices less or hardly at all still look to be languishing on merchants lists. Certainly there is no hurry whatsoever to buy 2012. Do pick and choose and, save for Pomerol and the highlights in St Emilion and Pessac-Leognan, buy only those at a substantial discount to 2011. Otherwise look at 2008, 2004 and 2006 which are already in bottle and in most cases drinking well. 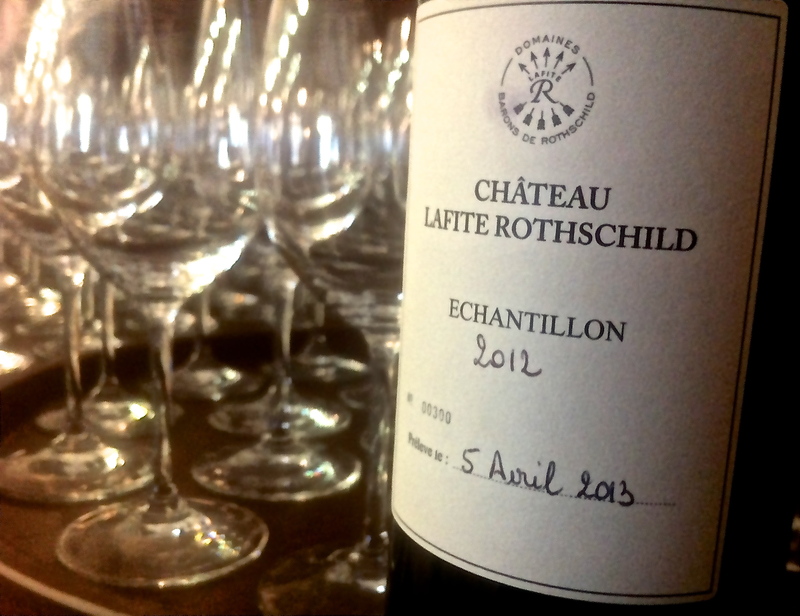 Do click on the additional links to see the detailed 2012 tasting notes by appellation. Hope you find them useful!